It was certainly a memorable October for most of us trying our best to do some cleaning, painting and befriending work for the elderly living in the rental blocks. 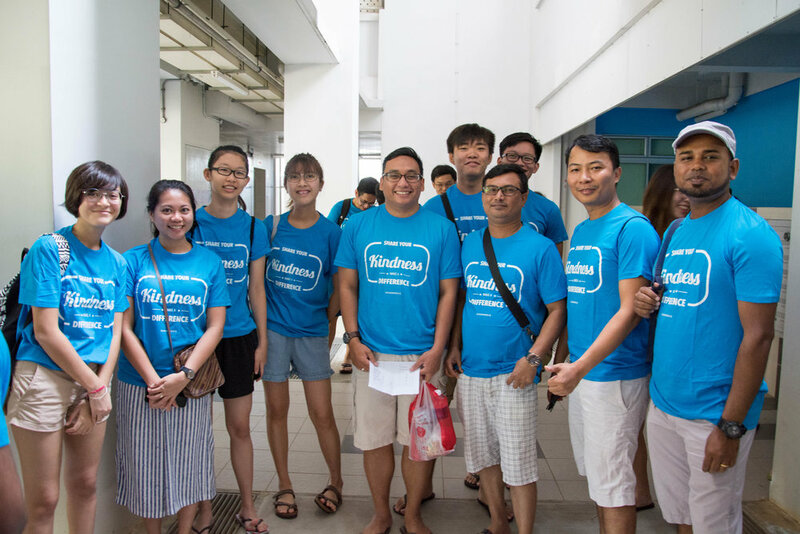 We have managed to benefit 19 households (elderly) residing in Senja Road, and inspired more than 200 youths to put into practice how to serve the beneficiaries with sincerity and spreading kindness to them! Thank you Blossom World Society’s youth volunteers for initiating the project to provide free cleaning and painting services for our less privileged in the community. They have spent months planning the project and visiting the residents to understand their needs with the support of Fei Yue Senior Activity Centre (Senja). 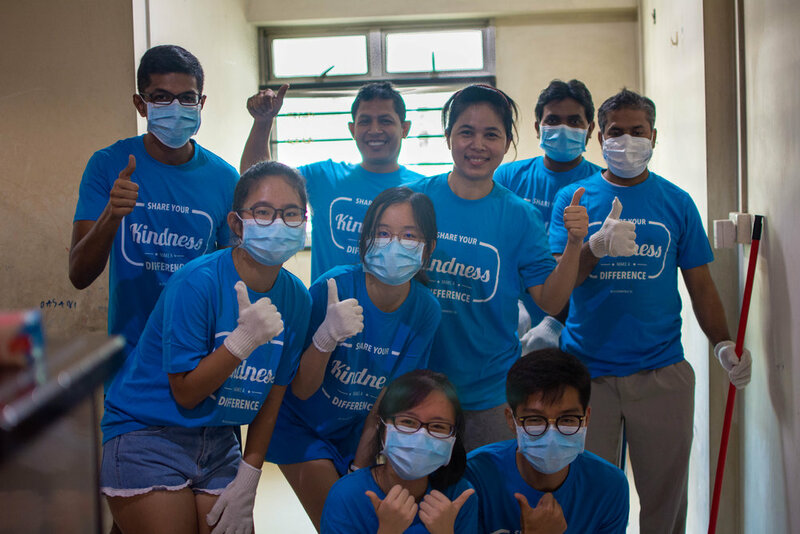 We would also like to thank volunteers from Zhenghua Community Club Youth Executive Committee, Zhenghua Senja RC and Zhenghua- Senja View RC who provided the opportunity for such a collaboration. We have received many good responses from the beneficiaries and it would not have be so successful without your contribution and support. We hope that you will continue to support us for our upcoming cleaning project, targeted on Q3 2018 to reach out to more elderly in need. Last but not least, thank you individuals and also Singapore Institute of Technology Community Service Club, Singapore Polytechnic Shooting Club, Pioneer Junior College, Geylang Methodist School (Secondary), West Spring Secondary School and Diploma Marine Engineering Association Bangladesh Singapore for joining us! We are so looking forward to seeing your guys again soon! 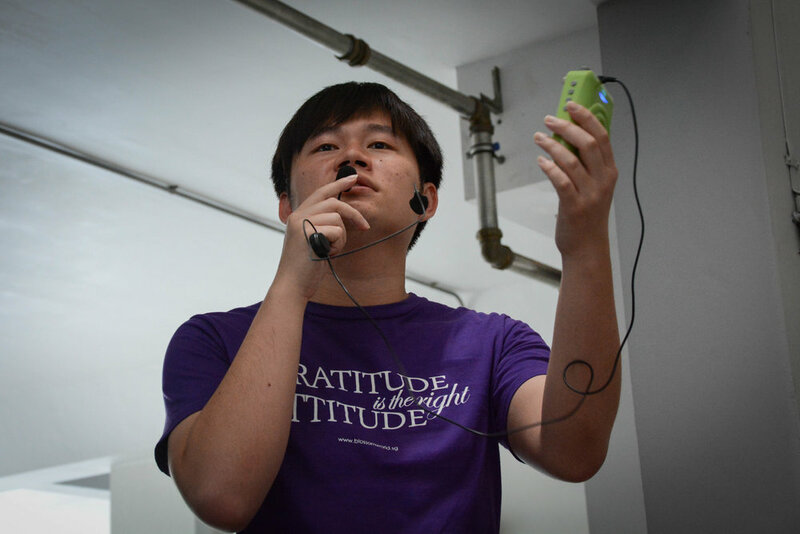 [BY EXCO] Invaluable insights on funding-raising issues.